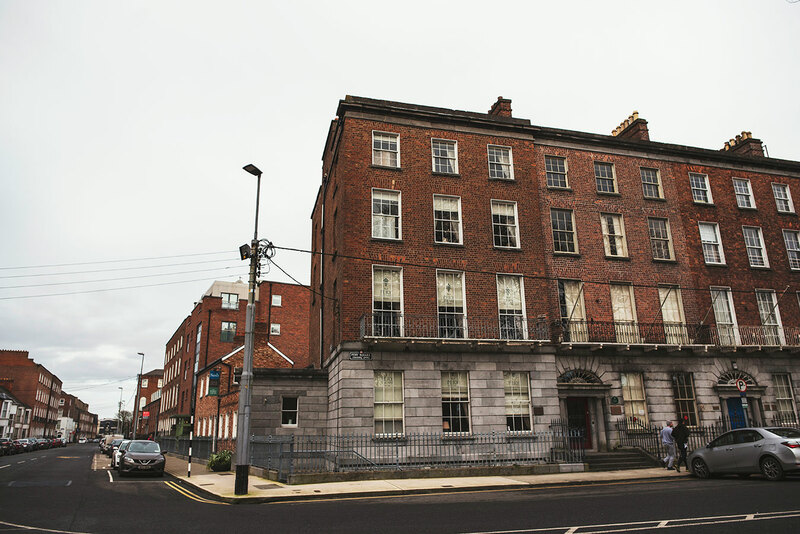 Located in Limerick’s Georgian Quarter, No.1 Pery Square has that gorgeous old time feel inside & out. It’s elegant, bright interior is great for photos as well as the Georgian facade. You’re not far from the idyllic river Shannon, for some gorgeous scenic photos, so you have the best of both worlds!